Heat treated teeth for extra strength. Safety clutch that engages when any unseen objects block the blade. 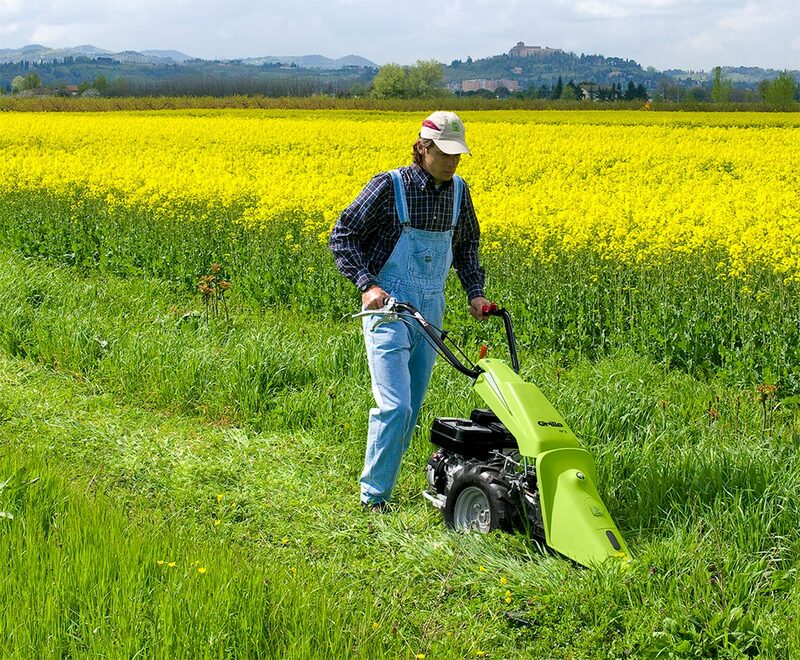 Ideal for mowing any kinds of grass. Centre of gravity desgned to allow the GF1 to work in the most demanding conditions. Quick coupling system, allowing you to change easily between available implements. For more information then please get in touch.